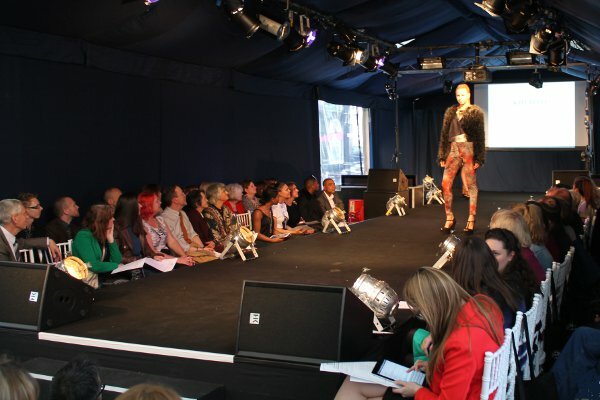 MBE worked with Solent University to event manage their fashion show's end of year showcase down at Southampton's very prestigious Oxford Street. This involved managing the installation of a marquee, stage, backstage area, projection, lighting, sound, security, and power distribution for this two day event that included the graduate students and final year students impressive creations. 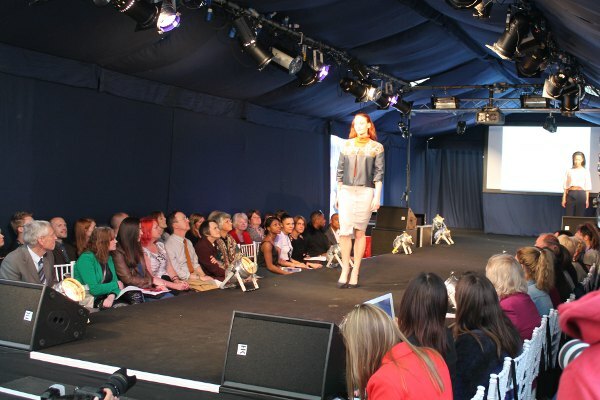 We also worked with and supervised students in technical areas, enhancing their experience of live events.